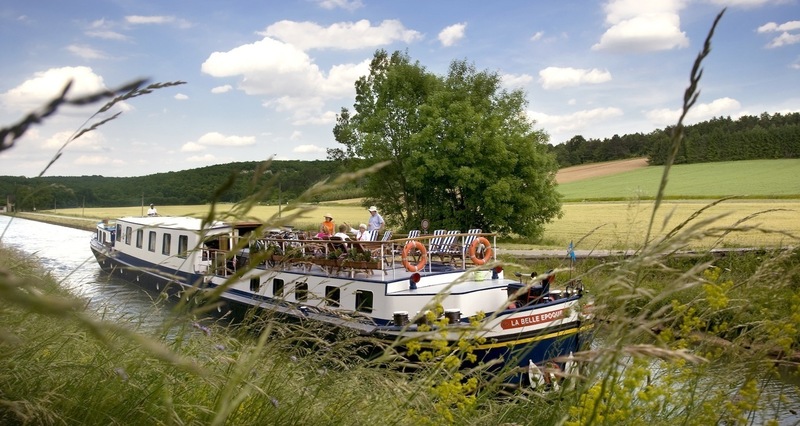 European Waterways is the largest hotel barging company in Europe, offering luxury, all-inclusive cruises on its fleet of fully-crewed hotel barges cruising the beautiful canals, rivers and lakes of France, Italy, Scotland, England, Ireland, Holland, Belgium and Germany. Comfortable en suite accommodation, gourmet cuisine, fine wines, fascinating excursions and first-class service. Facilities onboard include an open bar, bicycles to explore the towpath and on-deck spa pool. The hotel barges accommodate between 6 and 20 passengers and guests can charter a whole barge with family or friends, or join a small group of like-minded travellers on an individual cabin basis.